A masterwork of immense originality and haunting splendor. 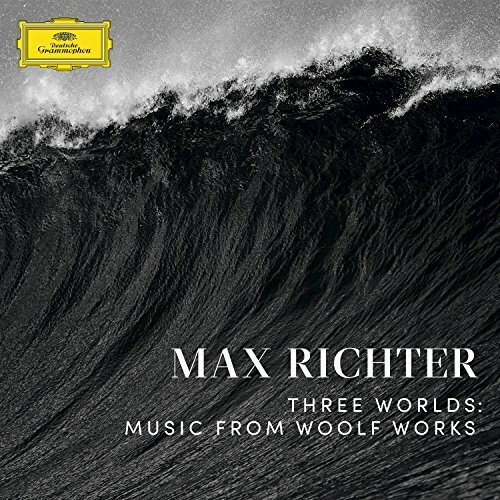 These words open Three Worlds: Music From Woolf Works by German-born English composer Max Richter — a masterwork of immense originality and haunting splendor. Richter accomplishes the seemingly impossible — almost without words, he brings to life the mindscape and creative legacy of one of the greatest artists in the English language, who was herself an ardent lover of music. Complement the thoroughly transcendent Three Worlds: Music From Woolf Works with Patti Smith’s tribute to Virginia, then revisit other beloved writers celebrated by musicians: Jack Kerouac set to music by Patti Smith, E.E. Cummings set to music by Tin Hat, William Blake set to music by The Wraiths, W.B. Yeats set to music by Christine Tobin, Shannon Hawley’s musical homage to the poetry and philosophy of Rumi, Rilke, Mary Oliver, and Tagore Allen Ginsberg’s musical adaptation of Blake, and Natalie Merchant’s songs based on Victorian nursery rhymes.